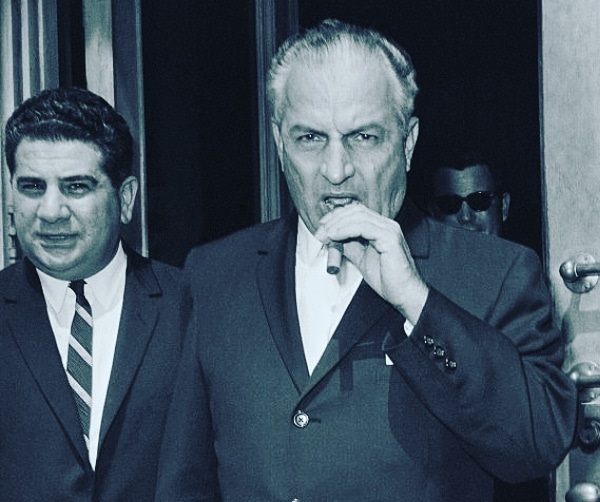 Not one of the more famous of the Godfathers of the 50's and 60's Carlos Marcello was a tough leader and very connected to the mob worldwide. He went to prison several times but was released due to health issues in 1989 and died at home with his family in 1993 at 83 years old. 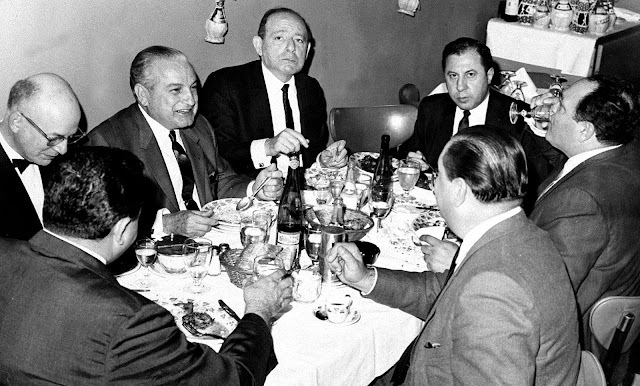 Carlos Marcello, Santo Trafficante Jr., and Frank Ragano left to right, were among a group of mobsters and attorneys who dined at La Stella Restaurant. 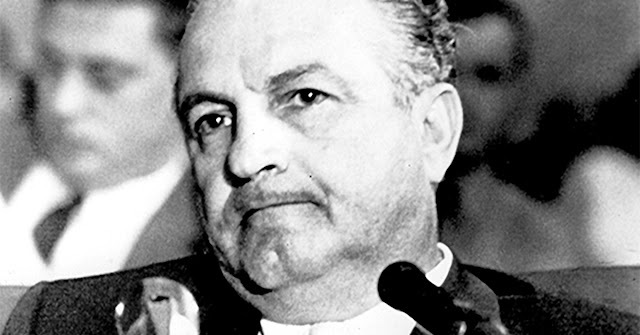 Thom L. Jones has written a 6-page profile of legendary New Orleans Mafia boss Carlos Marcello. It details his origins, how he began his life of crime, became a made member and rose to become one of America's most powerful organized crime figures. One rumored to have been involved in many secret operations, some in cooperation with the CIA. Read the entire story on my favorite mob page: Gangsters Inc.